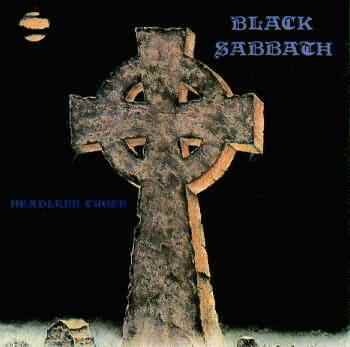 "Headless Cross" is the name of a small village near Birmingham. A video for the title track was made, shot at dawn in Battle Abbey, Hastings, Sussex. Recorded August-November 1988 in Woodcray studios, Berkshire.